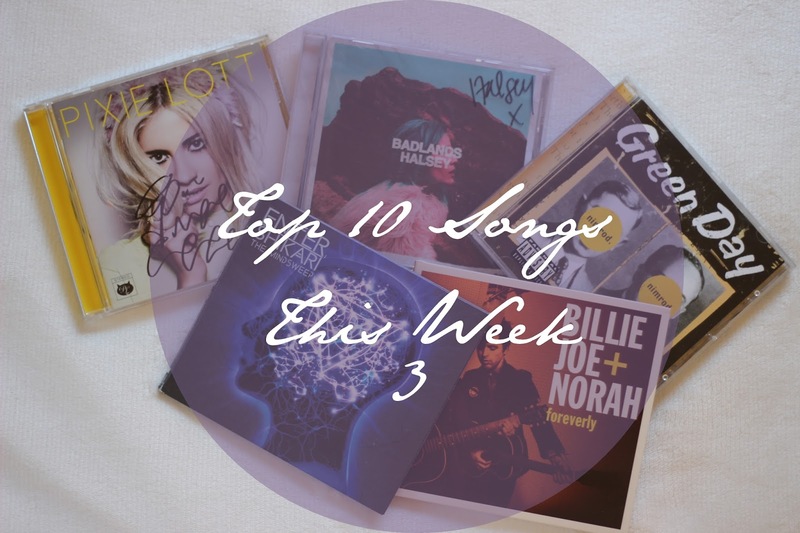 It is now week 3 of my ‘Top 10 Songs This Week’ and you’re probably starting to notice I don’t listen to much new/chart music at all. I love living in the past with music as I’m not too keen on the majority of new music unless it’s by one of my favourite artists. However, I think everyone loves listening to songs from their early teenage years, possibly as a nostalgic thing, possibly just because you still love the music. In my case it’s a bit of both and I’ve definitely been throwing it back a bit this week!